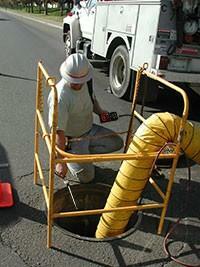 This course is designed for large and small staffs of “Confined Space” workers. Within this one course, students will be trained in the three (3) levels of Confined Space Entry ‑ Attendants, Authorized Entrants, and Entry Supervisors level. This training is to ensure safe entry, proper support for entrants and safe management of workers within Confined spaces, task completion and safe exit of employees within Confined Spaces. 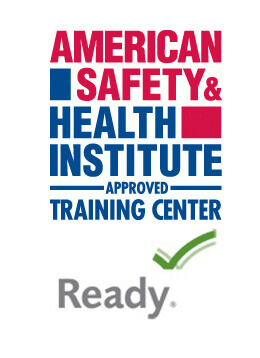 This eight-hour, hands-on training course covers pre-entry, permit required confined spaces, confined space operations, and potential hazards. Meets requirements of the revised OSHA 29 CFR 1910.146 guidelines. Whenever the employer has reason to believe either that there are deviations from the permit space entry procedures required by paragraph (d)(3) of this section or that there are inadequacies in the employee’s knowledge or use of these procedures.